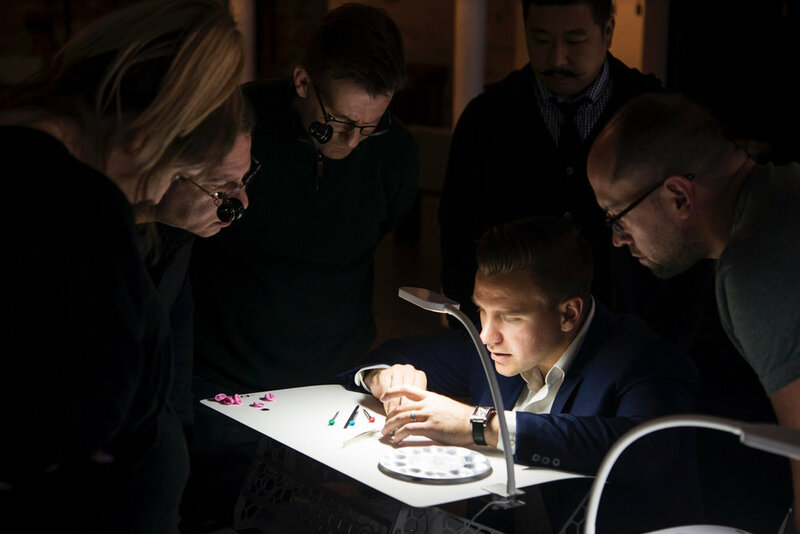 JOIN US FEBRUARY 16TH & 17TH FOR THE THIRD INSTALLMENT OF WATCHMAKING WITH THE HOROLOGICAL SOCIETY OF NEW YORK. Join Steve Eagle, the Director of Education for the Horological Society of New York (HSNY), and learn the fundamentals of what makes your watch tick. We've personally taken the class and loved every minute. It's great seeing people dive deep into their passion for horology with professional watchmakers guiding the way. HSNY is a dedicated to advancing the art and science of horology. Founded in 1866, it is America's first watchmaking guild.